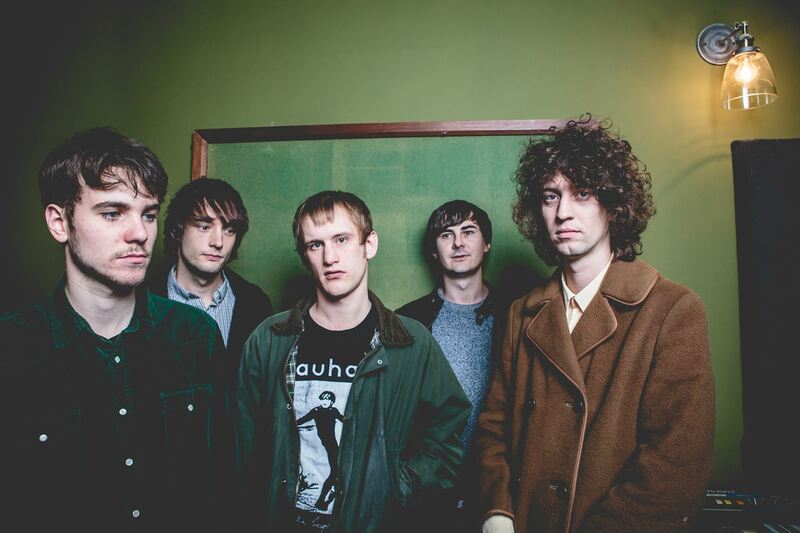 Motivated by the encouragement of a supportive local scene, AUTOBAHN formed in Leeds in early 2013, and immediately began playing live across the north of England. Following the release of two self-titled EPs, AUTOBAHN released their debut album, Dissemble, on August 2015 via Tough Love (recorded with Matt Peel). The band now built their own studio in Leeds to record their second album which will be released in 2017.